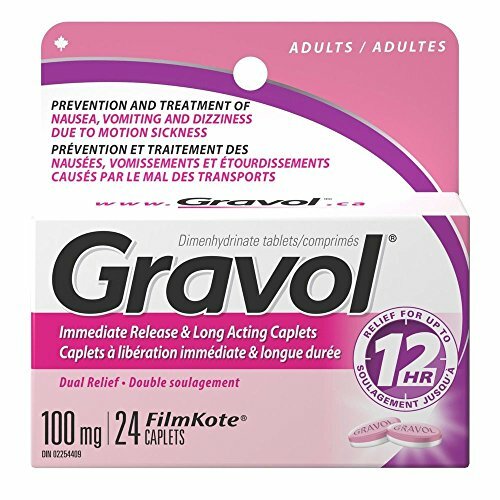 Dual Relief 12 Hour Lasting GRAVOL is an antinauseant for prevention and treatment of nausea, vomiting, dizziness & motion sickness. It is intended for adults and children 12 years and up. 24 Caplets. If you have any questions about this product by Gravol, contact us by completing and submitting the form below. If you are looking for a specif part number, please include it with your message.